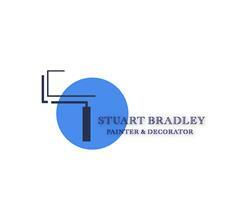 Stuart Bradley Painter & Decorator - Painter/Decorator based in Blantyre, South Lanarkshire. Stuart Bradley Painter & Decorator is a small family run business which is has been tradeing since 2015.We have experience in both domestic and commercial property's with over 16yrs experience in the decorating industry. We pride ourselves on providing a quality service and standard of workmanship from start to finish on each project we undertake.We have the knowledge and skill to undertake any project and keep upto date with latest products and methods in our trade. We offer free no obligation quotes and are more than happy to offer advice what ever your project me be.